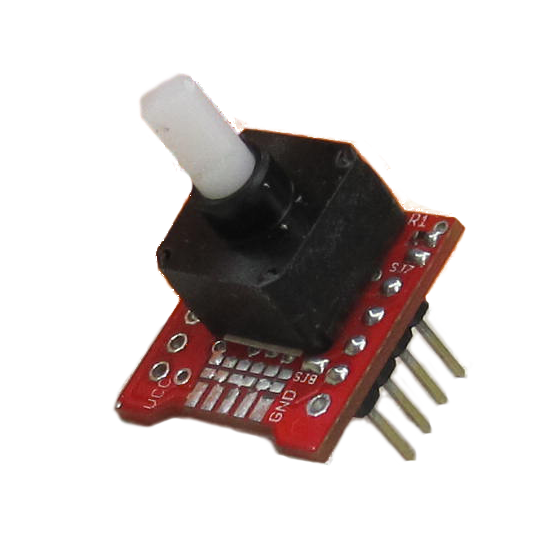 Magnetic, absolute, rotational position sensor (encoder). 15bit real resolution -> 32768 ticks -> 0,011 degrees ! Machined plastic parts for optimum performance and accuracy. Custom SmCo magnet specifically designed for high accuracy even at very high temperatures. 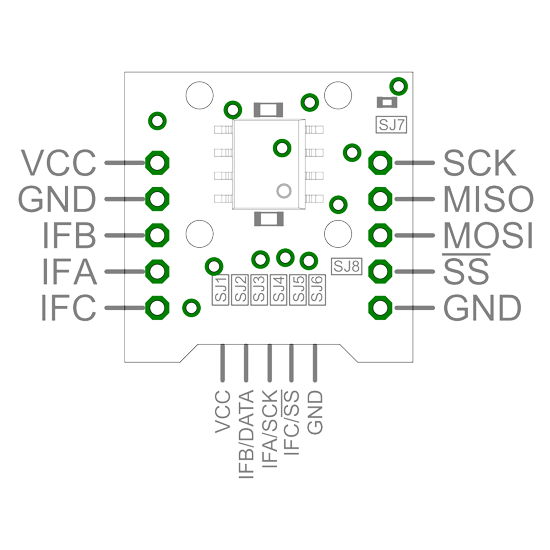 Multiple interfaces: SSC, PWM, Incremental, Hall switch etc. 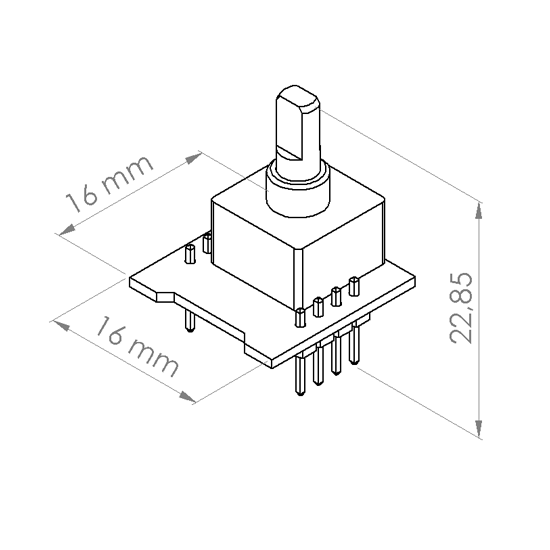 The 01TM MagEnc V3.0 Low Rev is a fully integrated magnetic absolute encoder featuring a resolution of 32768 ticks / revolution. It includes a custom magnet designed by 01TM and appropriate support plastic parts. The plastic parts of the device are machined for optimum accuracy and performance. The circuit is designed to cooperate seamlessly with the 01TM PicoMCU and the 01TM MotDrv products, to form the 01TM Supermodified, a fully integrated motor controller that includes the 01TM MagEnc and is capable of controlling DC motors up to 120W at an incredibly small size! The 01TM The MagEnc V3.0 Low Rev is a stand-alone product that can be installed to a back-shaft of a geared motor, inside existing servos with a “click”, to a support axle to measure its rotation/movement, to a worm gear to get rotary feedback or can replace any potentiometer so to increase accuracy up to 15bits.